The Paint Cellar is a new and exciting concept in entertainment. It’s fun for everyone, from the person who has never painted before to the skilled artist. The process is easy; simply pick the work of art you would like to paint, sign-up online, in-person or over the phone for that class. When you arrive for your class, instructors will walk you through the artistic process while you create your one of a kind masterpiece. Enjoy a cocktail or two and let your creative juices flow in a fun and relaxed atmosphere. At the end of the session, you’ll take home a masterpiece that is uniquely yours. 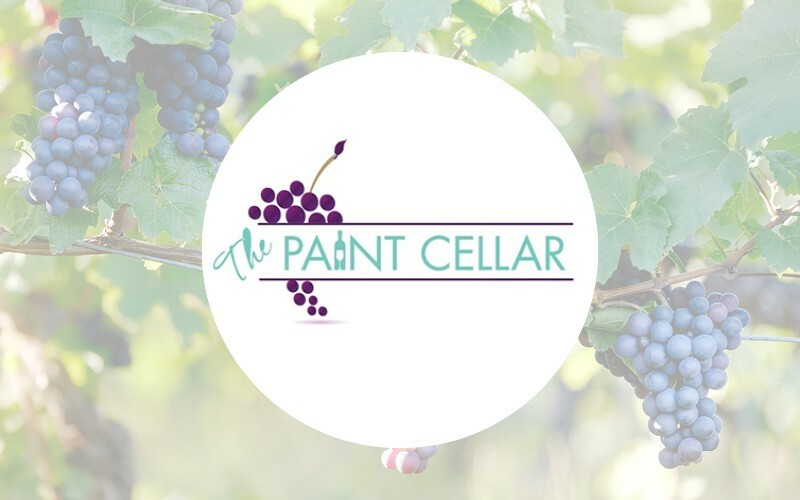 Next time your friends want to go out, tell them you’ll meet them at The Paint Cellar!